A few weeks ago, we published some pretty astonishing numbers for the first quarter of 2017. 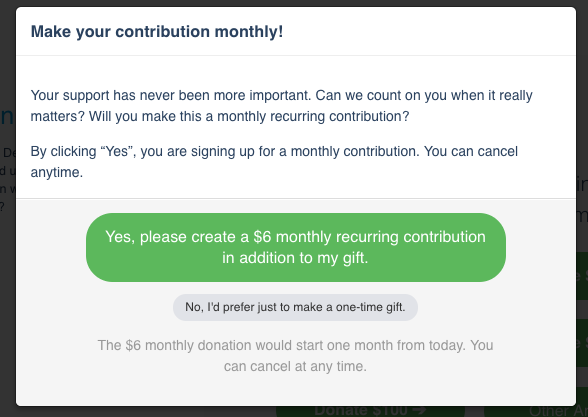 And in April, there was no sign of small-dollar fundraising slowing down. Supporters are more passionate and energetic than ever right now. Donors, activists, nonprofits, and campaigns alike are making a real difference in resisting the Trump administration — people are fighting back, and our April numbers (we helped raise nearly 4x the amount we did in 2015) make that clear. 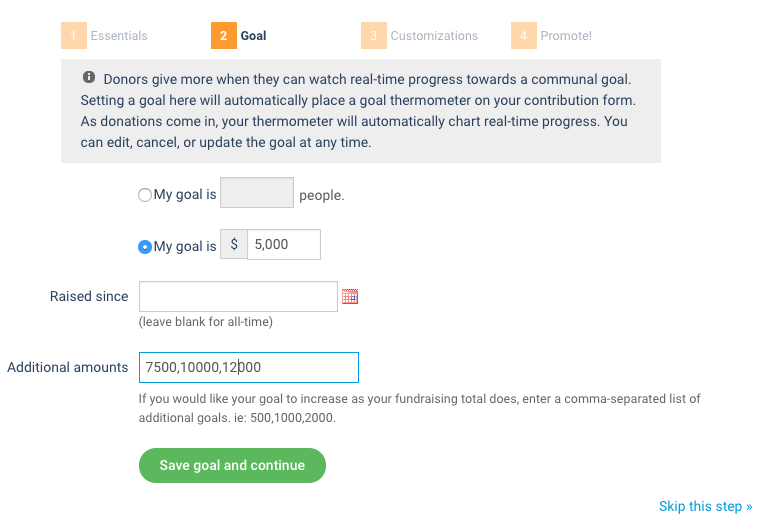 We’re excited our tools can help donors and organizers take action and support the nationwide resistance movement. 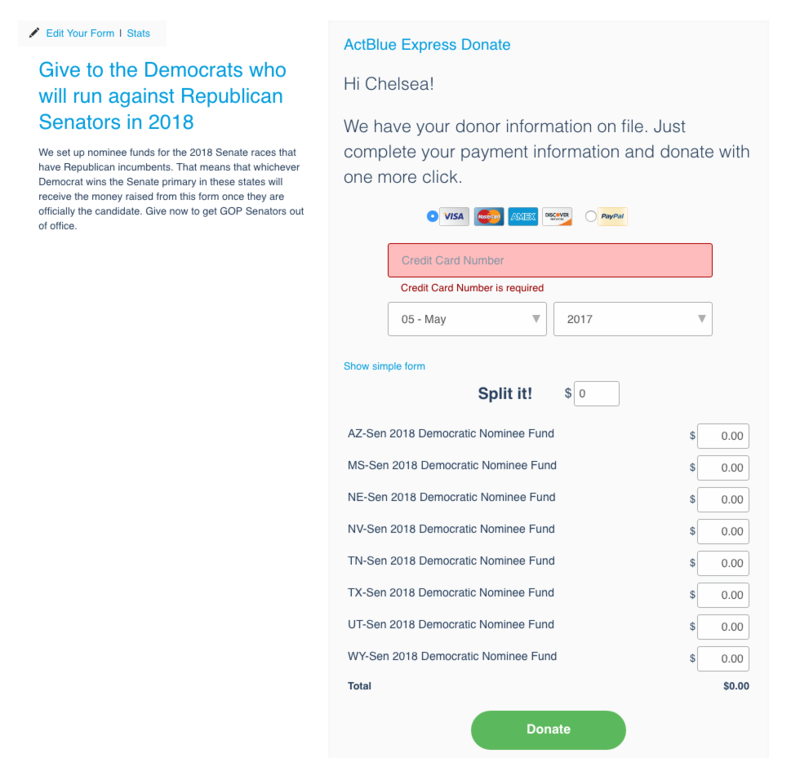 Over 70,000 new donors signed up for ActBlue Express accounts in April, so they can give to any campaign and organization using ActBlue with a single click going forward. 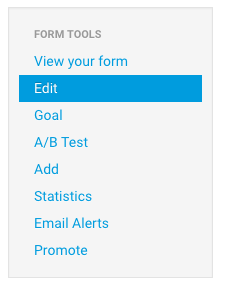 That’s more than double the number of new ActBlue Express users who got on board in April of 2015, and more than five times the number of new signups in April 2013. 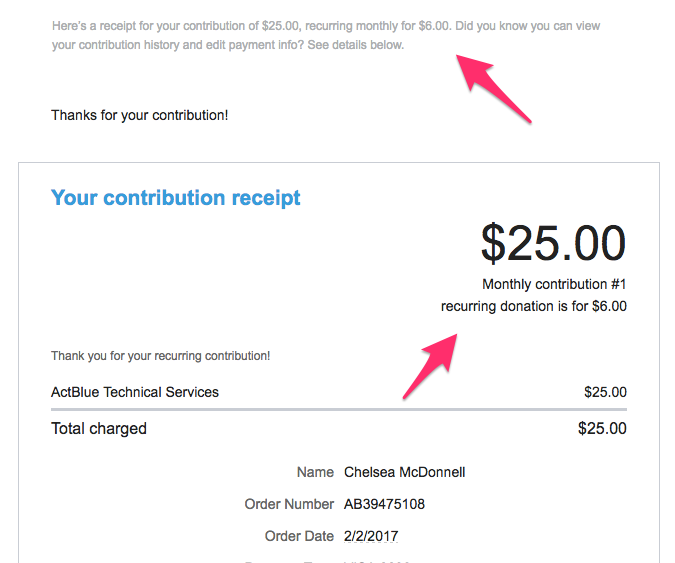 And because they have a frictionless experience when donating, ActBlue Express users are some of our most powerful users. Committed supporters will make even more of a difference as this election cycle (and the resistance movement) ramps up. As new campaigns and organizations get up and running and start fundraising with ActBlue, they’re already going to have an invaluable pool of supporters who are truly dedicated to progressive causes and can help them build up powerful movements. 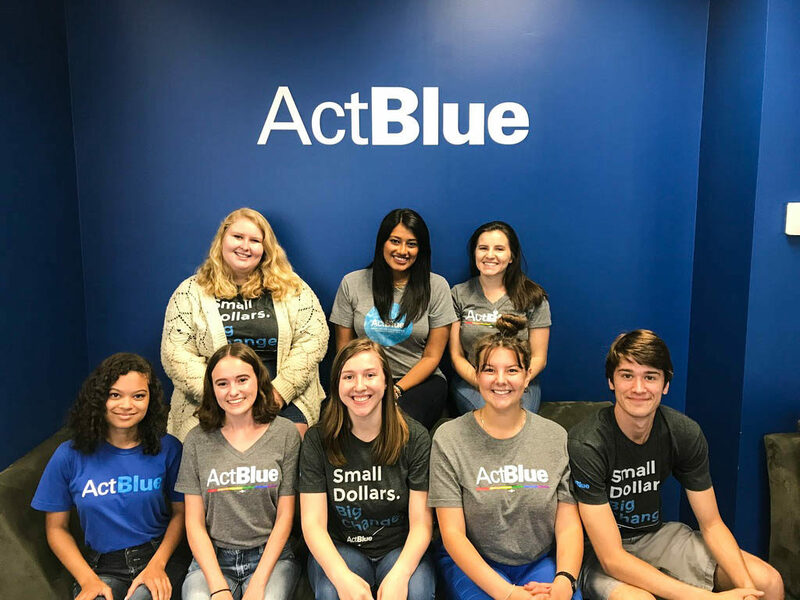 In these busy times, when so many new donors are using ActBlue to contribute, our customer service team is there to walk them through the giving process and answer any questions that come up. Our team handled an average of 281 incoming calls and 792 emails a day in April 2017. It’s pretty clear that this is just the beginning of a powerful movement, as small-dollar donors work hard to take back our country, so expect more exciting stats to come. In the meantime, if you have questions or comments about our April recap, you can reach a member of our team at info@actblue.com. There’s a palpable energy in the air right now. Millions of Americans are asking how they can get involved, and how they can have an impact on the resistance movement. And our big fundraising numbers for February reflect that energy. We processed nearly six times the number of contributions in February of ‘17 than we did at this same point during the last election. 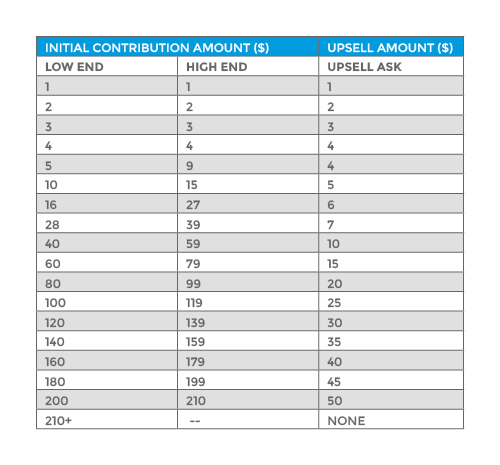 New donors are coming into the fold every day, contributing to the candidates and causes they care about. And we’re so proud to be helping millions of Americans make their mark on the resistance movement. 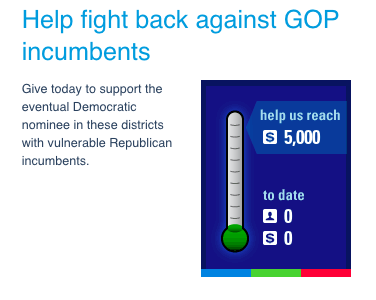 ActBlue exists to help donors shape our country. See below for a sampling of our most interesting stats for the month. Since elections occur over two-year periods, the most relevant comparison here is 2015 as compared to 2017, since even (election) years are usually much bigger than odd years (hence those especially big February ‘16 numbers). What’s really interesting, though, is that there’s no impending presidential election this year, and yet our February ‘17 numbers stack up pretty well against those 2016 numbers. 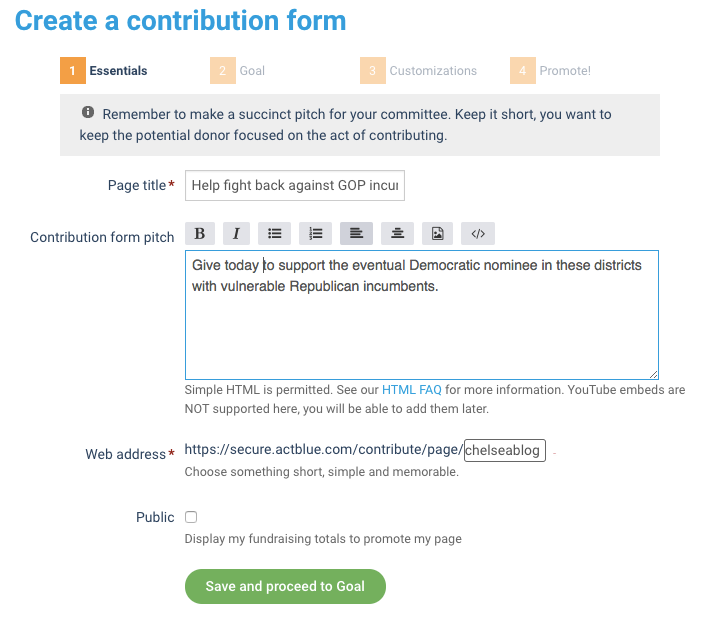 There were over 2,000 campaigns and organizations fundraising on ActBlue in February. 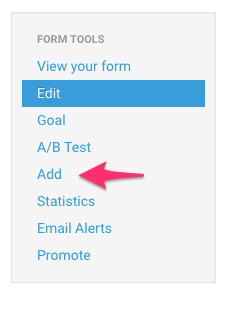 It’s just about double the number that were using our tools in 2015. Where is that growth coming from? There’s a huge spike in urgency and activism happening right now, and it’s inspired people to start up new organizations and run for office — so much so that we’re actually beating our 2016 numbers as well. That’s exciting to see, because we’re still two years out from the next major election, which means there are tons of candidates who haven’t even filed yet. 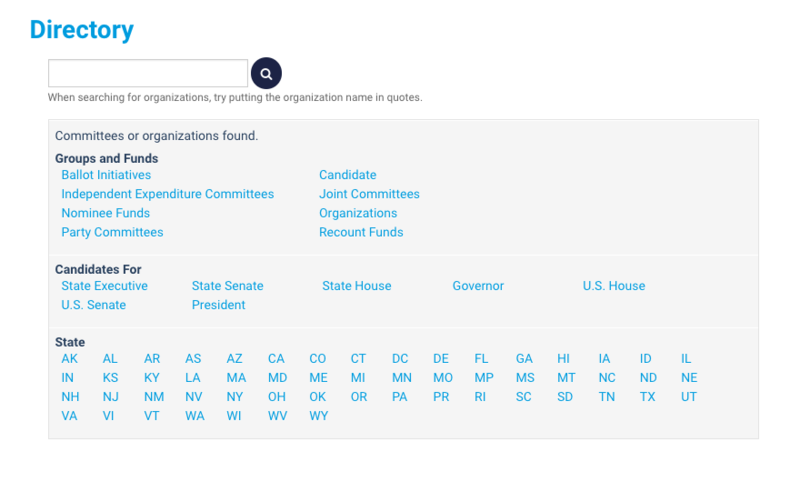 These new candidates and organizations were immediately able to get started fundraising using ActBlue, and take advantage of the moment and start connecting with grassroots donors. 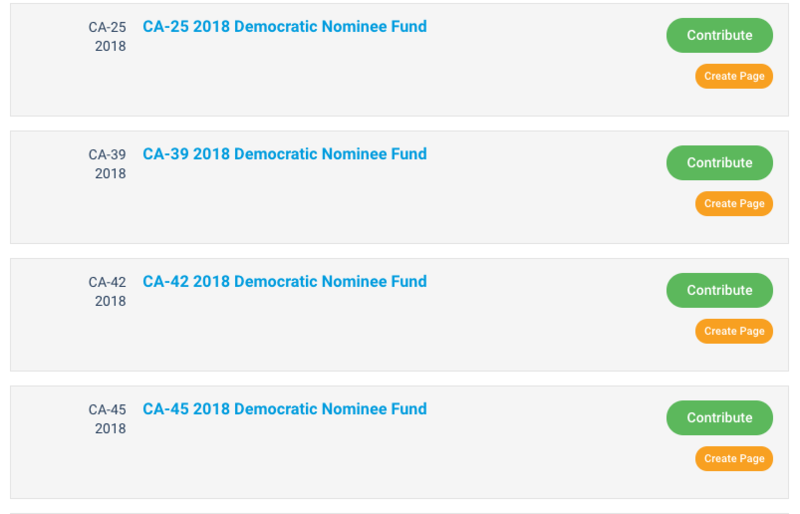 The number of donors who signed up for ActBlue Express accounts this past month is more than eight times the number of donors who signed up in February of 2015. It’s just one more display of the huge uptick in commitment and engagement from grassroots supporters. 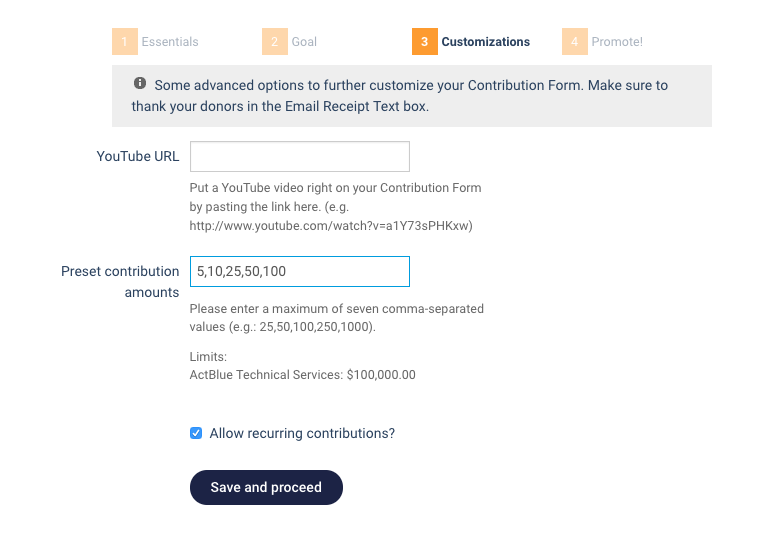 And these donors can give with a single click to any organization or campaign using ActBlue’s platform, so they’re the most likely to come back and give again. 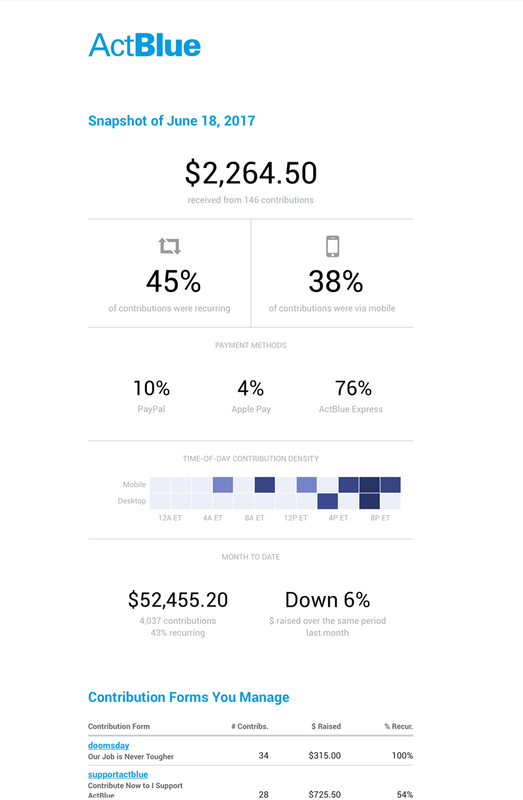 Our ActBlue Express users also accounted for 1.3 million contributions this month, which was almost 65% of our total contributions. Our customer service team is available round-the-clock to field questions from donors, campaigns, and organizations in order to make sure everyone is receiving support when they need it. They handled an average of over 800 email conversations a day in February. If you have any questions or comments about our monthly recap, feel free to email our team at info@actblue.com, or leave a comment below. It was undoubtedly a big month for fundraising at ActBlue, as campaigns and organizations across the country got energized and mobilized to fight back against Trump. 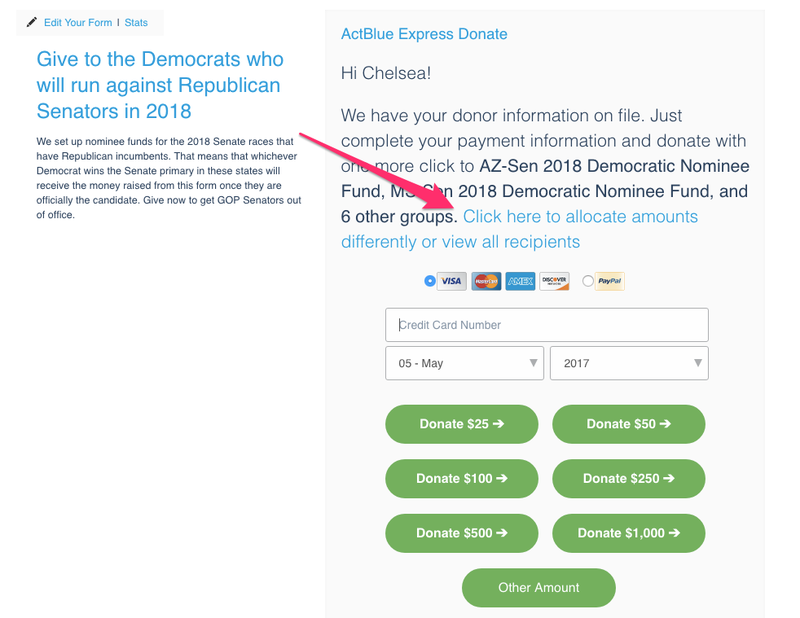 Donors are fired up, too — over 100k new users saved their payment information with ActBlue Express this month, and can now give with a single click. We also processed our 1.5-billionth (!!) dollar this month. A whole new crop of people got involved and are ready to fight back. Our customer service team handled an average of 253 incoming phone calls per day during the month of January. 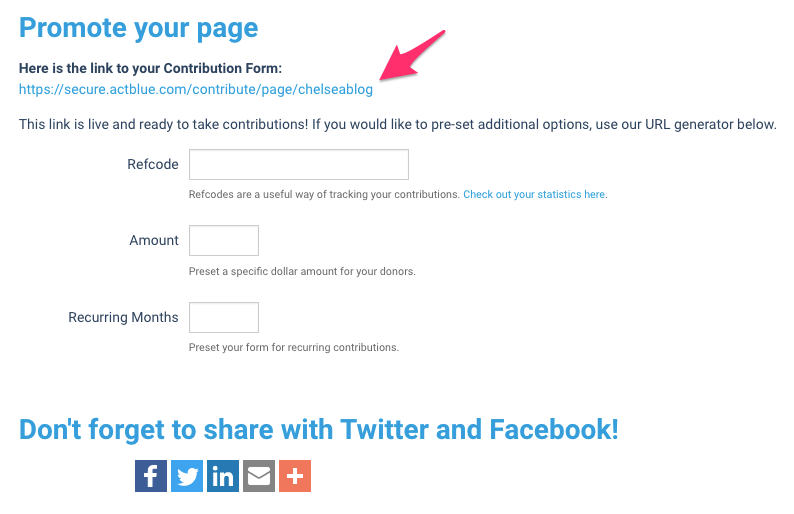 If you’ve got any questions or comments about this month’s fundraising recap, feel free to reach out to a member of our team at info@actblue.com.